MW5 stats: Penalties beckon at Wembley? 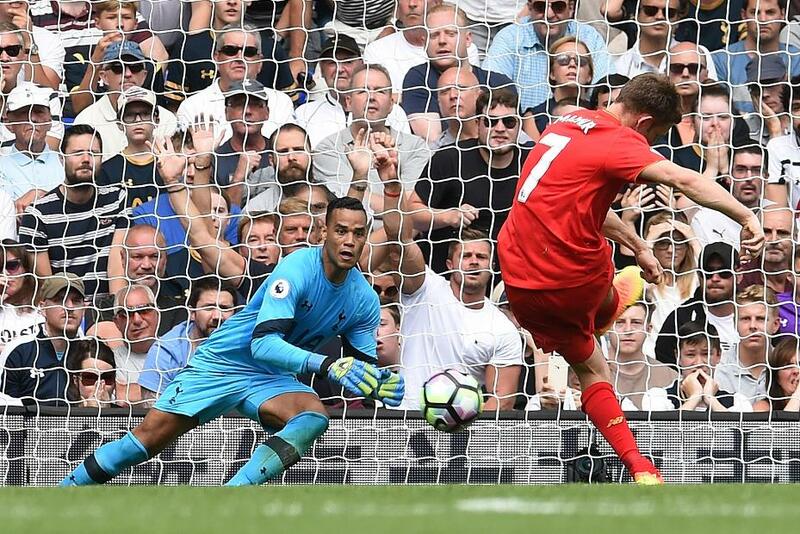 Statistics Penalty saves set for record season? 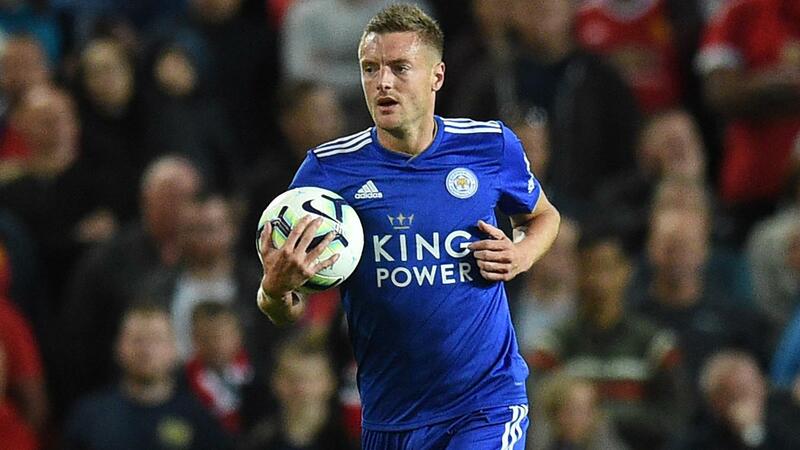 Ahead of Matchweek 5's Premier League fixtures, here are the standout facts on each match. 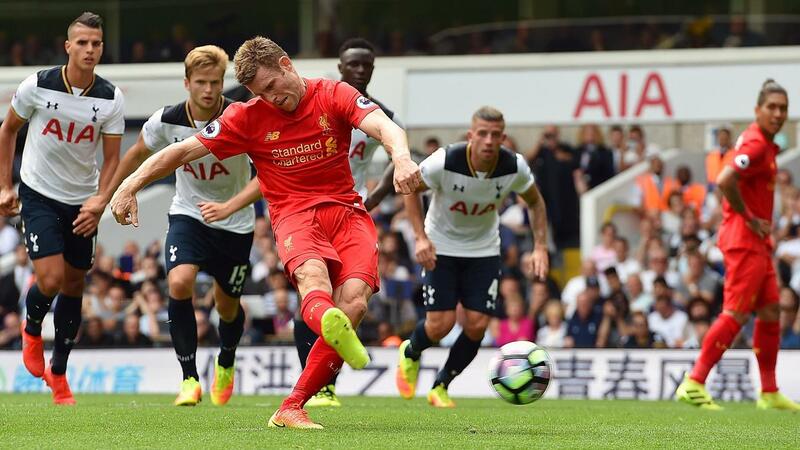 Matches featuring these two teams have had 22 penalties, more than any other in the competition's history. 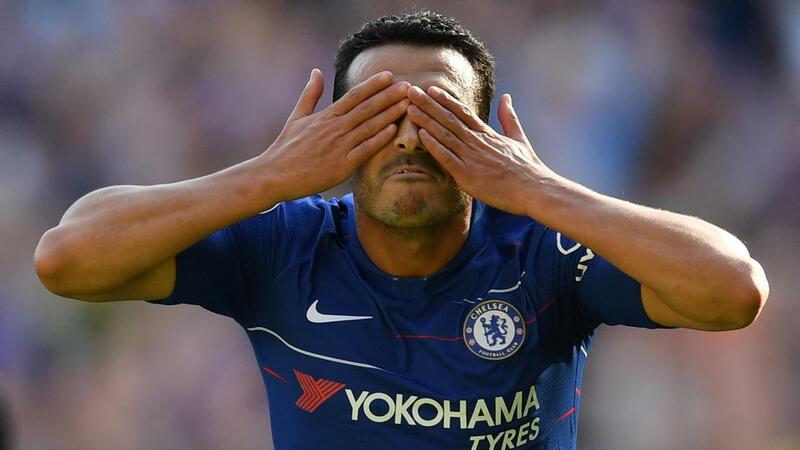 Pedro could make his 100th Premier League appearance in this match and is in a rich vein of form. Chelsea's Spaniard has scored three goals his last four league matches, matching his goal tally from his previous 26 fixtures. 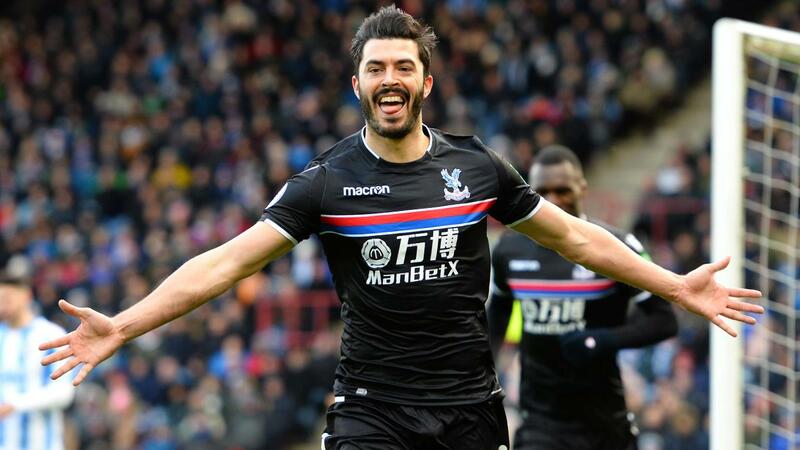 Crystal Palace have enjoyed their top-flight trips to Huddersfield Town. The Eagles have won all three matches there, keeping a clean sheet on each occasion. Man City last lost a Premier League home match to a promoted team more than 11 years ago, against Reading in February 2007 (pictured, above). They have since won 29 and drawn four. 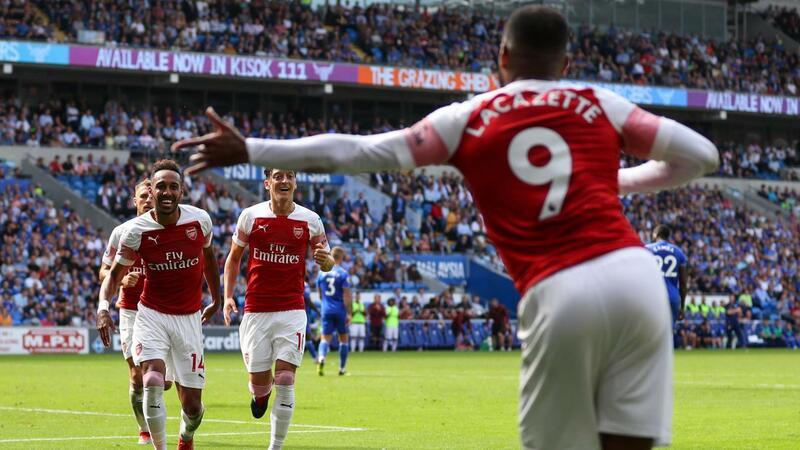 Arsenal have won two of their last three away Premier League matches and are looking to claim consecutive away league victories for the first time since May 2017. 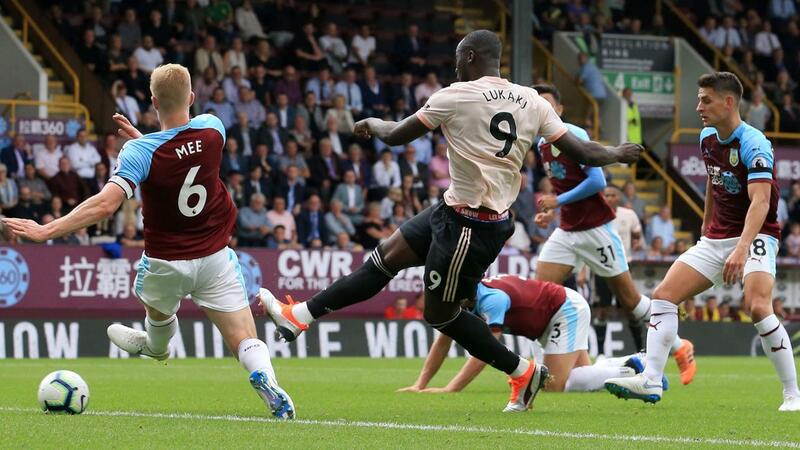 Should Romelu Lukaku score in this fixture he will have reached 20 PL goals for Man Utd in only 39 matches. Only three players have done so in fewer: Ruud van Nistelrooy (26 matches), Robin van Persie (32) and Dwight Yorke (34). Burnley have never won a Premier League away match against promoted opposition (W0 D6 L4). They suffered a 2-0 defeat at Wolves in December 2009 (pictured, above). 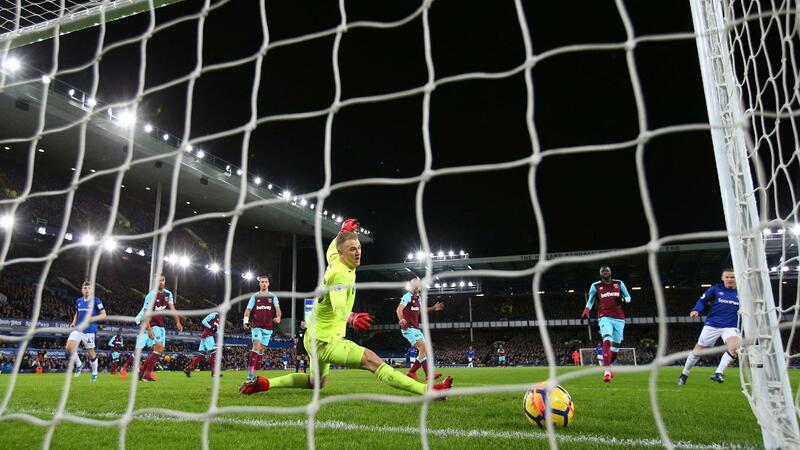 Everton have won more Premier League matches (24) and scored more goals (80) against West Ham than they have against any other team. 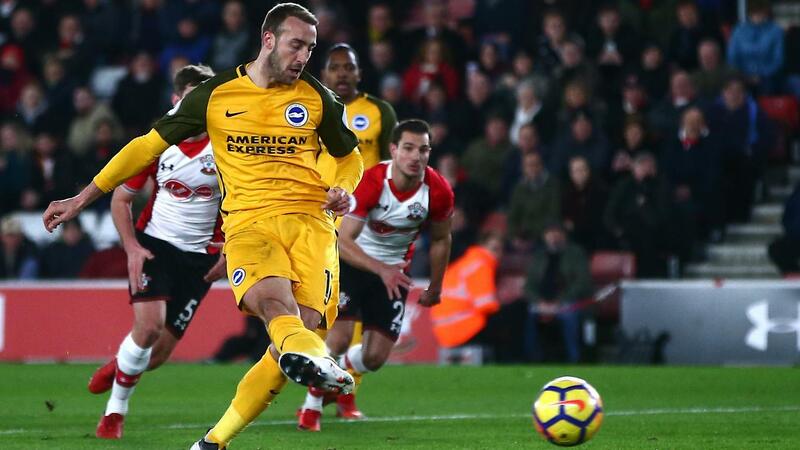 Glenn Murray has good memories of facing Southampton, scoring in both Premier League meetings with them last season, as each match ended 1-1.